Produce for yours the "Outdoor Activities". 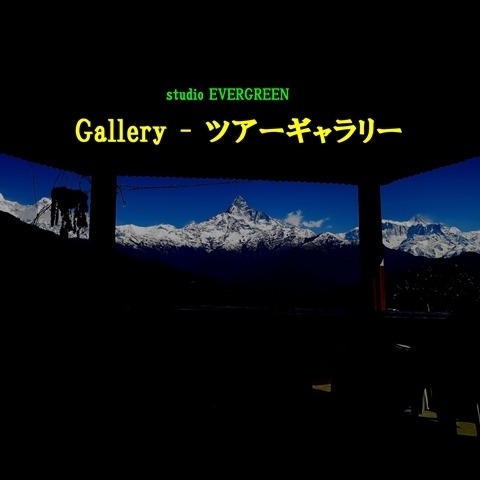 all copyright(c) studio EVERGREEN. all rights reserved. copyright© 2013-2019 studio EVERGREEN all rights reserved.